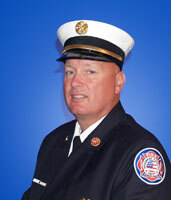 The Moraine Fire Division is an all hazard response agency that is proud of its excellent service. 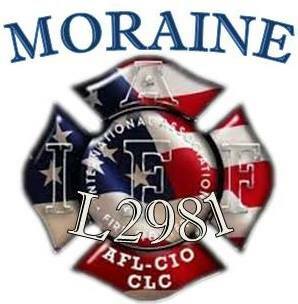 The members of the Moraine Fire Department proudly service the citizen's of Moraine Ohio. This site will give you an overview of our services, programs, and contact information. Please use this site to learn more about the Division and ways we may be of service to you. Thank you for visiting our site and please contact us whenever we can be of service.